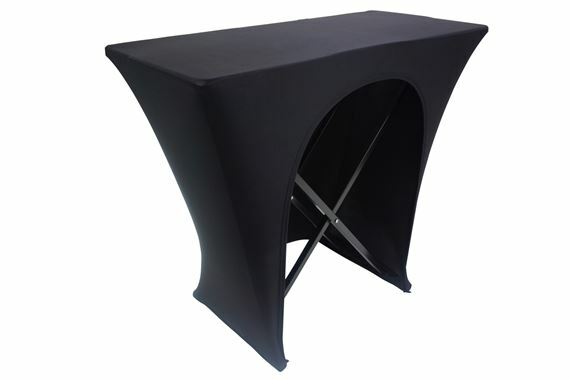 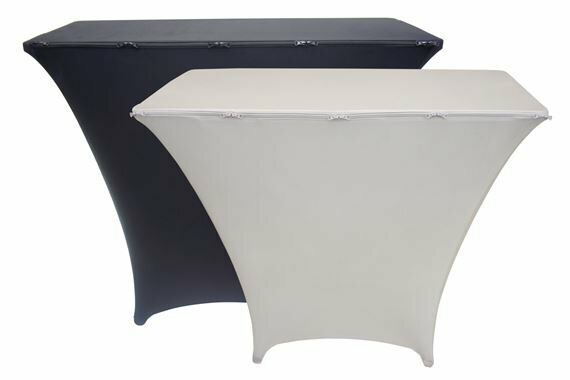 Order your Fastset Table Scrim from AMS and enjoy 0% Interest Payment Plans, Free Shipping, Free Extended Warranty & 45 Day Money Back Guarantee. 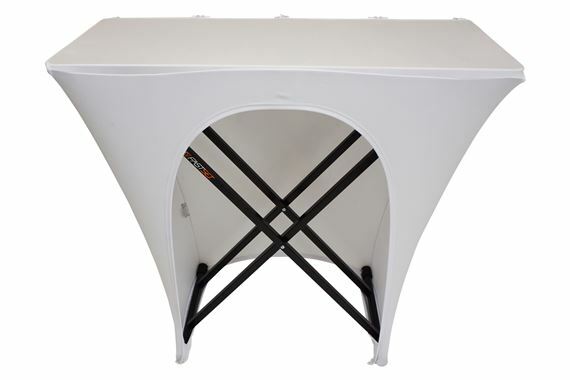 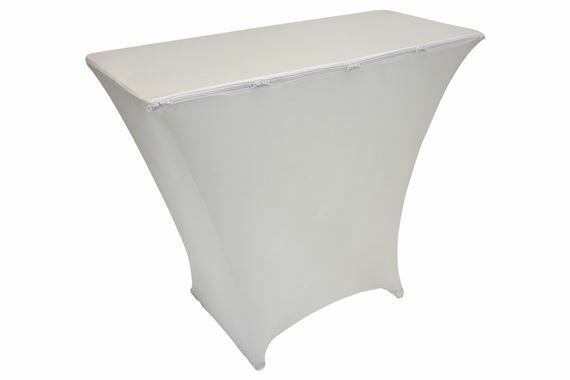 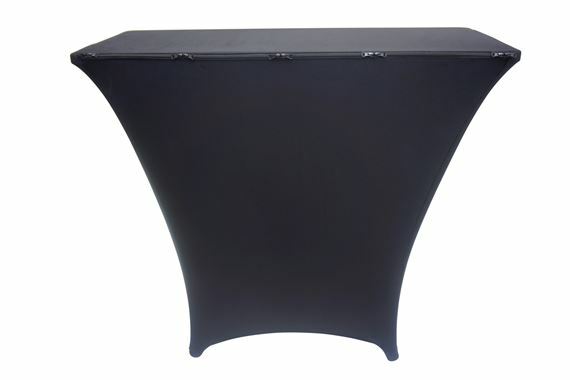 Provide a professional look to your set-up with the Fastset Table Scrim. 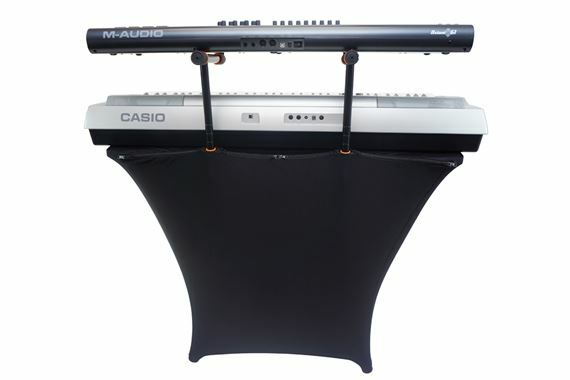 An excellent way to conceal your equipment and wires and present a clean looking set up to your audience. 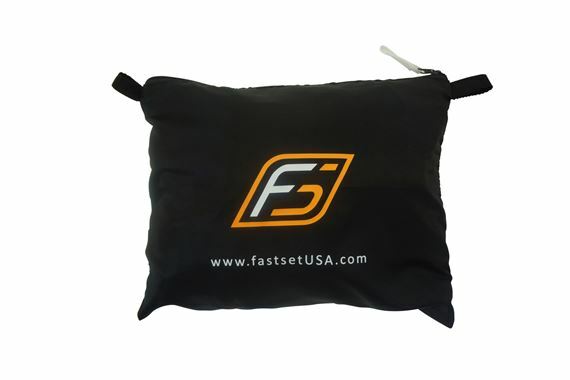 Unique design provides 5 sets of zipper pulls that can span the entire length of the Fastset Table providing repositionable/resizable openings for Fast-Attach accessories and equipment wiring. 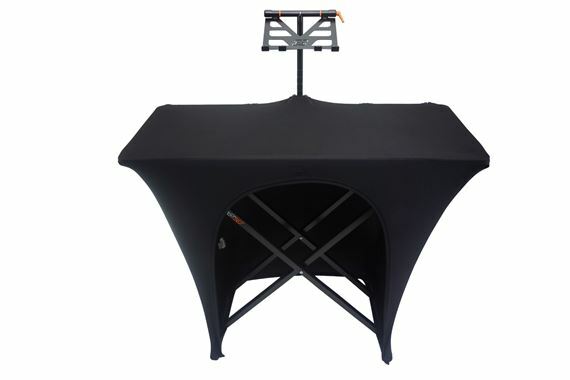 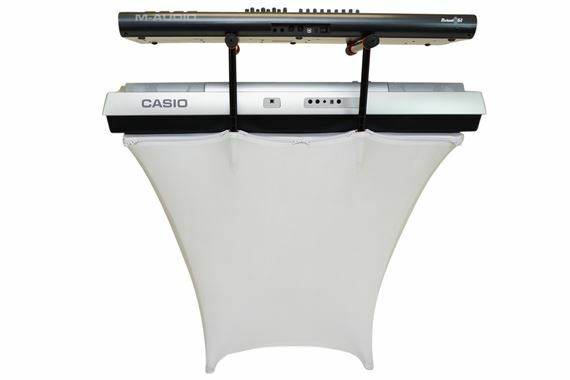 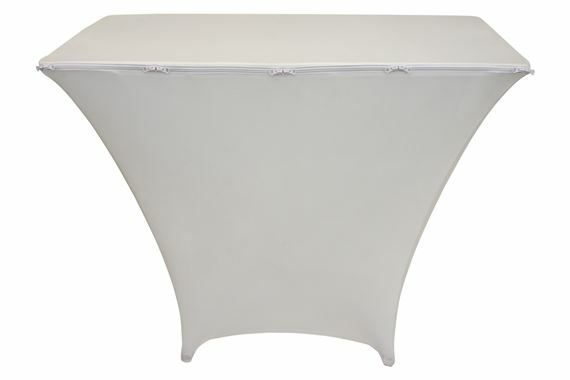 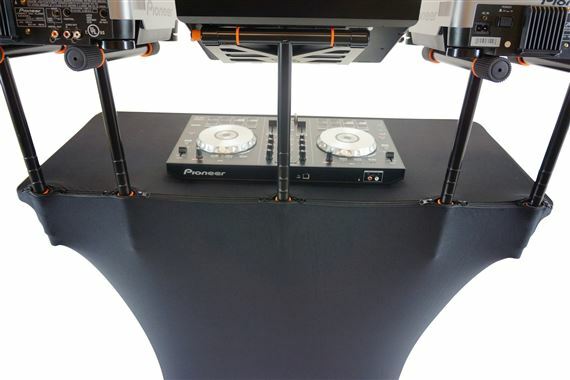 Scrims are fitted for stand-up table heights but can be used at other height settings as well. 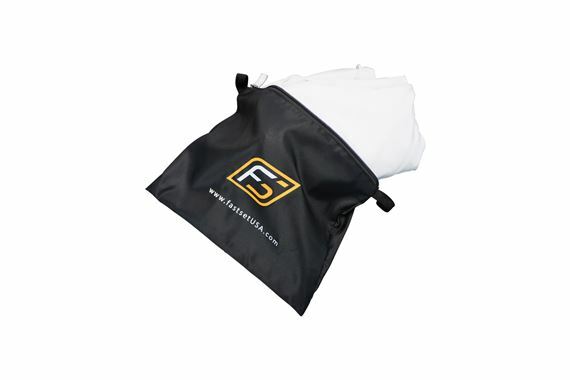 Each Scrim comes with a zippered storage pouch for keeping it safe and clean during transport and storage. 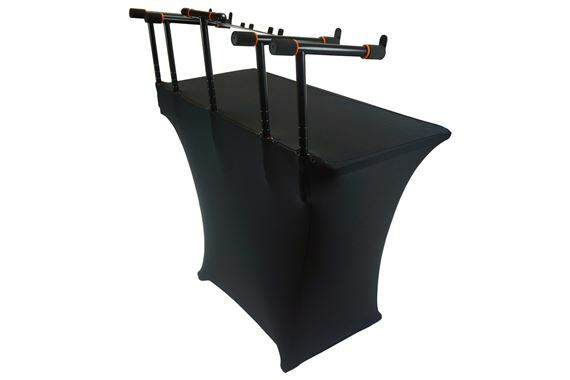 I love this scrim. 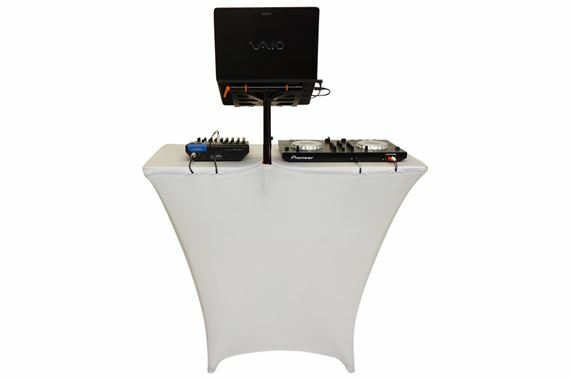 Keeps all my connections above and below the table hidden from audience.